Dr. Pepper Grabs Stake in Lifefuels. LifeFuels, a Reston, Va.-based creator of a portable beverage maker, raised Series A funding round of undisclosed amount. Keurig Dr Pepper (KDP) made the investment. The partnership will accelerate commercialization and growth of the company’s product. Led by CEO and Founder Jonathon Perrelli and CTO and Founder Rob Lawson-Shanks, LifeFuels is a portable beverage maker which has developed technology integrating three components: a sleek technology-packed smart bottle, multi-serve beverage concentrates called FuelPods, and an app that tracks both hydration and nutrition to allow consumers to create personalized drinks that enhance their health and wellness goals. 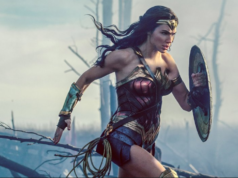 Founder and CEO Jonathon Perrelli, also founder and former CEO of Washington, D.C.-based Fortify Ventures, first pitched LifeFuels at the event in 2016. 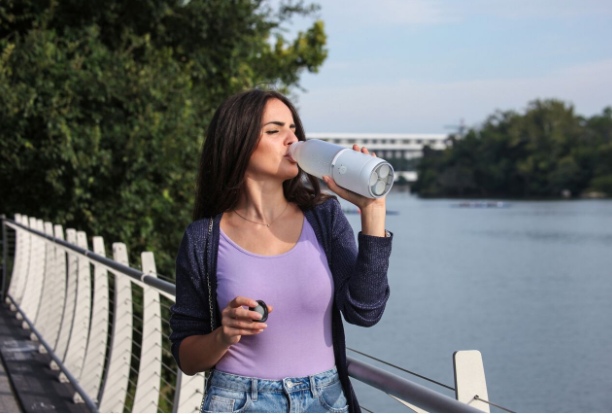 Perrelli presented a smart bottle, with efills called FuelPods that dispense brightly colored gushes of vitamins and nutrients into the water. 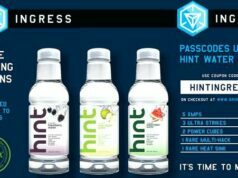 That’s all connected to an app that tracks both hydration and nutrition, Technical.ly DC previously reported. This presentation got LifeFuels its first CES Innovation Award. The FuelPods deliver up to 15 flavors tailored to an activity or lifestyle like pre-workout, sleep and recovery. 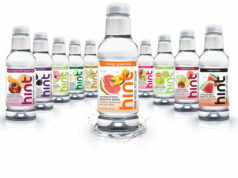 Consumers can mix and match flavors to craft their own custom drinks, a press release states. The app can track all the nutrients the user consumes while offering actionable insights for health and wellness plans. Each CES has proven to bring new partnerships for LifeFuels. 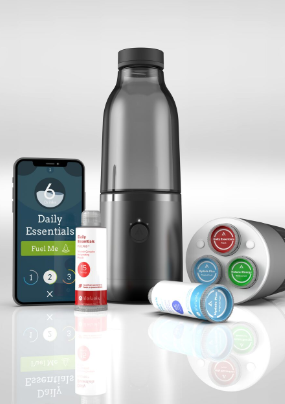 Since the app hit the stage in 2016, it partnered with DCA Design, which helped redesign the company’s smart bottle that was presented at CES 2017. At CES 2018, LifeFuels came with a team of 15 people to present LifeFuels again to be recognized as another Innovation Award honoree. This is where the beverage tech startup also gained attention from KDP, and the companies built a strategic relationship that included an investment to expand LifeFuels’ commercial sales. The terms of the deal were undisclosed, but the company said the investment secured LifeFuels’ Series A funding round. “LifeFuels has created a leading edge, technology-forward drink system that meets an important on-the-go consumer need – staying on track with hydration and nutritional goals. We’re excited to partner with them on their growth plans for 2019 and beyond,” Bob Gamgort, KDP CEO, said in a statement. 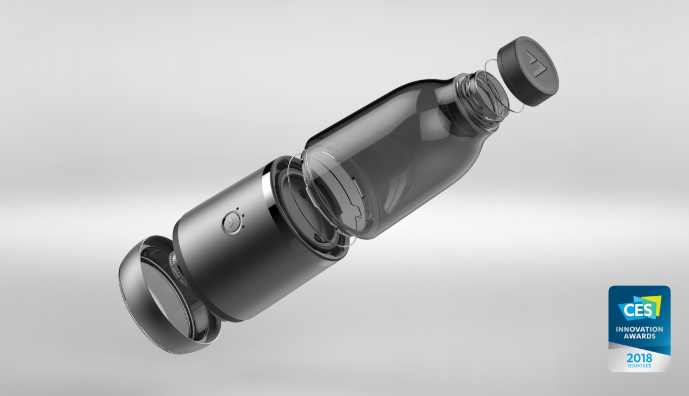 The press release states LifeFuels received a patent on its portable beverage maker in 2018 and will be on the market in 2019. Perrelli and his team are at CES again this year to meet with distribution, retail, industry, and media partners. Previous articleHow to Push Past Fear to Advance a Project or Idea (CNBC).